A chilly night in the Bronx set up a pitcher’s duel between Masahiro Tanaka and Jordan Zimmerman in game two of a three game set between the Tigers and Yankees. 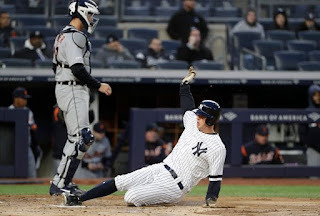 The Yanks took the opener of the series with a 3-1 win backed by a solid performance from Domingo German, and were looking to secure their first series win of the season in Tuesday night’s contest. The Yankee bats could not do enough as they fell 3-1, setting up a rubber match on Wednesday afternoon. 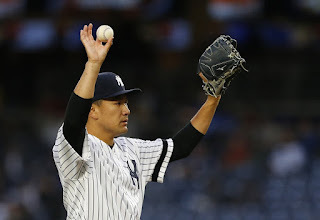 Tanaka was solid in his second start of the season, getting into some trouble but ultimately leaving the game with a no decision on the table. Back-to-back one out singles in the top of the first gave the Tigers first and third before Tanaka was able to battle back and record two consecutive outs, finishing the inning unscathed. It was not until the fourth inning where a leadoff double from Jeimer Candelario followed by a single from John Hicks had Tigers on first and third with no outs and a chance to score. Tanaka fought back to get the next batter to pop out and ended the threat with a double-play started by himself. The Yankee bats were once again quiet tonight in what can be considered a depleted lineup. 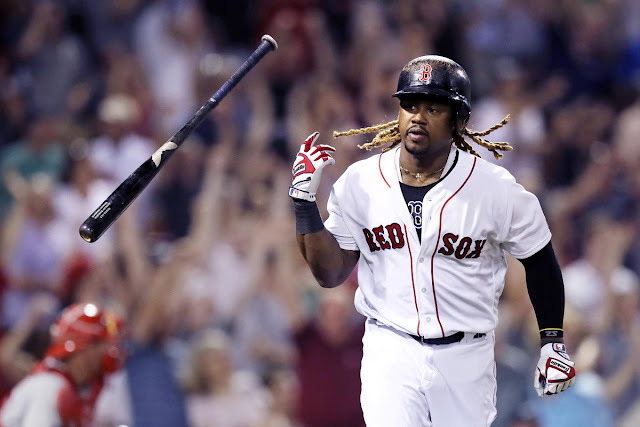 They had an early threat in the second inning after a one out single by DJ LeMahieu followed by a ground-rule double from Mike Tauchman. 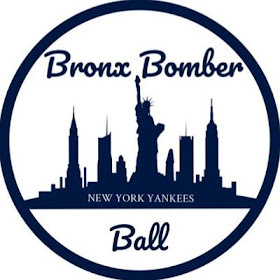 The Yanks only managed only one run from the situation as Clint Frazier sailed a sac fly to left. Over the next seven innings, the Bombers managed to get just one runner in scoring position. Tanaka got into some more trouble in the top of the sixth. After recording consecutive outs to start the inning, back-to-back doubles by Candelario and Hicks plated Detroit’s first run of the contest, tying the game at one. Tanaka was relieved of his duties with two outs and a runner on second in the seventh. Newly added Adam Ottavino came in, pitching a perfect one and a third innings. Tied at one, headed into the top of the ninth, Aaron Boone sent out closer Aroldis Chapman to keep the game tied. After starting the inning with a K, Chapman gave up a walk, then a double to Dustin Peterson that easily plated the game winning run. The Tigers went on to add an insurance run via a two-out single up the middle by Jordy Mercer. It was yet another lackluster performance from the Yankees on the offensive side of the ball. 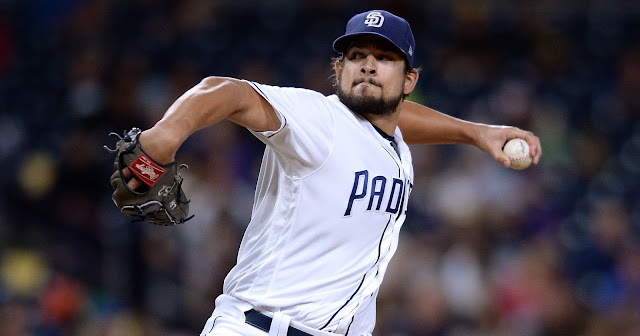 Yes, many opening day starters were not in Tuesday night’s lineup, but this team must beat up on the bottom of the barrel if they want to win a tough AL East division. The Yankees and Tigers return to the Bronx Wednesday night for the rubber match of a three-game set. Probable starters are Matt Boyd and Johnny Loaisiga, with first pitch coming at 4:05 EST.